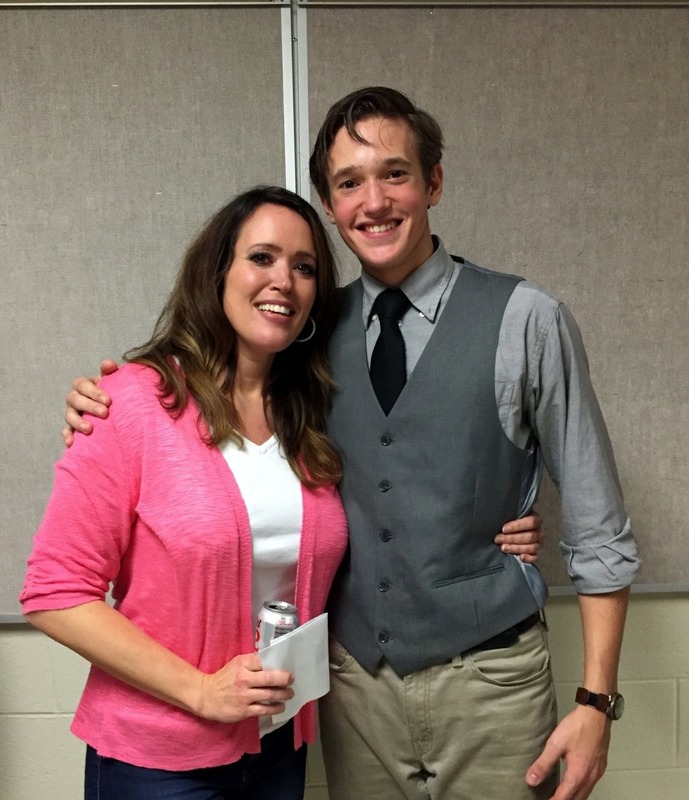 Friday night I went to see my brother play Mortimer (the lead role) in Arsenic & Lace. Let me tell ya, he is a pro. I mean, he was excellent. He never even knew he liked acting, he just decided to try out for the role, and he got it! He's a natural talent. He even won the best actor award! He's awesome. Btw, yesterday was his 18th birthday. He's the youngest of all 9 of us, and he's finally an adult! 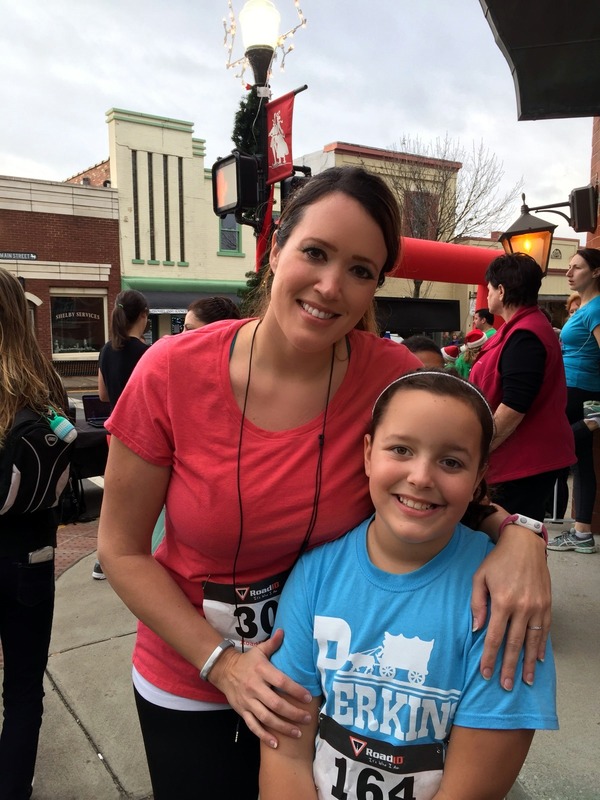 Saturday I ran a 5k with my niece, Maia (my twinnie's daughter). It was her very first race. My nephew had been planning on running it too, but his ankle started hurting from where he had sprained it over the summer. So it was best if he didn't run. So, it was just her and I. Before I knew she was going to be running it, I had set a goal to win an award. Not because I'm fast, but because it's a small race, and there were lots of age group awards. That's the only way I ever win, but I was going to get one! But there was no way I was going to miss out on running with my niece for her first race. That is a once in a lifetime experience. If you remember my horrible experience a few weeks ago running with a first timer, I had no worries at all that this would be anything like that. And I was right. Maia was so sweet and happy the whole time. A couple times she said "wow, this is a long race!" But she asked me probably 10 times how I was doing, how I was feeling, etc. It was SO precious!! She did not complain one time. We finished around 45 minutes, with her sprinting towards the finish line. When we crossed the finish line, we were met with this!! A table that did have water and bananas, but was now EMPTY! I was not a happy camper. At all. This poor little girl just ran her heart out, no water stops on course, and then not even at the finish line?? We asked and they said more was on the way. After waiting at least 10 minutes, someone brought some out apologizing, saying "we didn't realize it was gonna be 70 degrees". Ummm....what? Really?? What does the weather have to do with anything?? I am so proud of this little girl. Her mom said she wants to be a runner just like her Aunt Katie. Running with her and experiencing this together is better than any award I could've ever received. 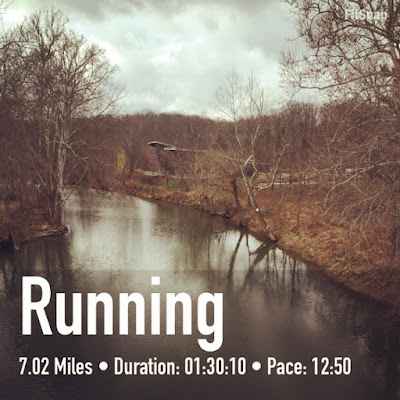 The weather was so nice I couldn't let it go by without a little more running, so I went out and ran 7 more miles. Ever ran a race that ran out of water? I was trying to think back on all my races, and this was a first! Food, yes. Water, no. Who else ran this weekend? I can NOT STAND when races run out of essentials... like WATER!!! HELLO!!! UGH. That just makes me put on my angry eyes. OK - how tall is your brother?!?!?!? ... That's so exciting. 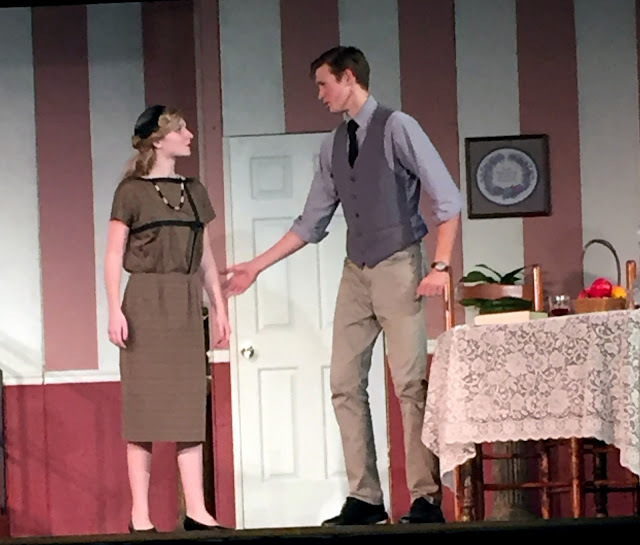 My youngest step daughter is an actress & I always get so nervous with her on stage. That is so stupid... always better to have too much than not enough! One race I did (can't remember what one!!) --they didn't have water poured into the cups on the table! There were jugs of water and empty cups. I was so grumpy & sighed so loud...pretty sure the volunteers got the point! Hooray for your niece:) My oldest wants to do a 5k with me next year and train, etc. We shall see how it goes!! Congrats to your niece and brother! The picture of the two of you running is awesome. 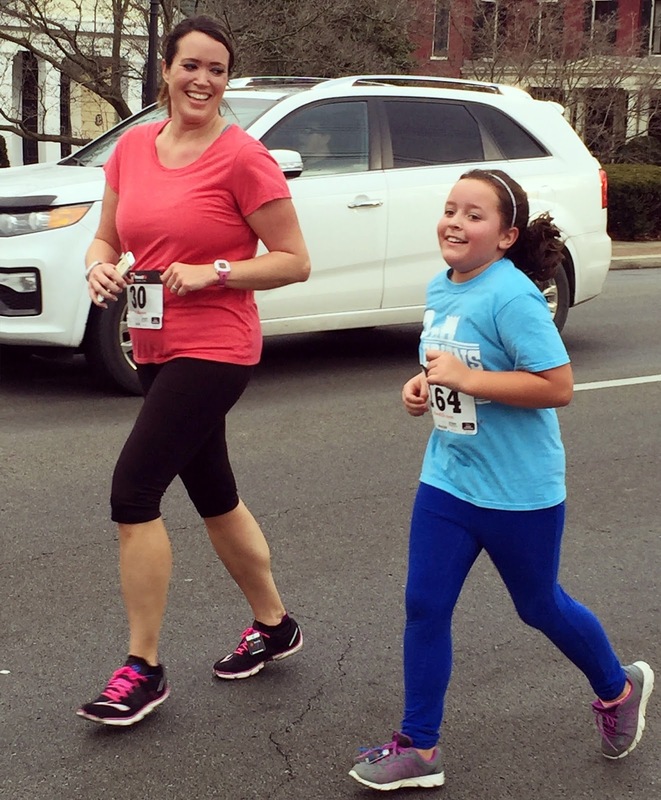 Love the picture of you and your niece running, that is a cute one! I ran a marathon in Hawaii once that ran out of water at many water stops early on, it caused a lot of problems, many dehydration and extra emergency trips to the hospital, I even got to the hallucination point, but somehow managed to pull through during the lucid moments the last bit. In my case it was the volunteers they hadn't been educated on how to fill the cups, I know it sounds stupid but guess some need to be taught that it is okay to fill them up. 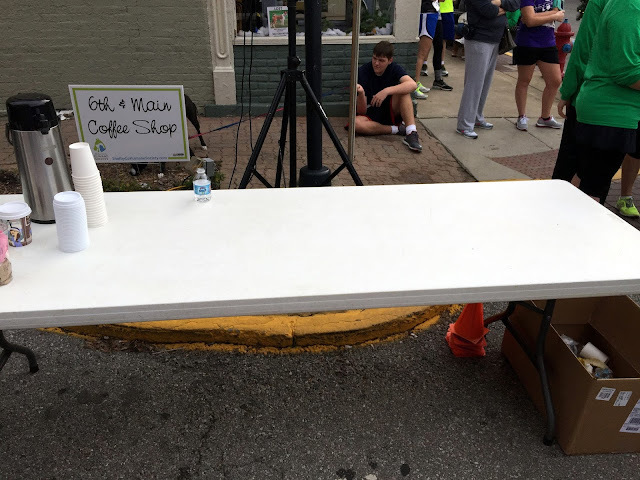 They were only filling them 1/4 full so runners were taking 2-4 cups to get what they could normally in 1. Maybe thats what happened, that or a bad race organizer who didn't plan correctly. Good think it was just a 5k, and not a race in the summer then, right! They couldn't look at the forecast and plan for a warmer race? Congrats to your niece and hopefully you'll have more (and better prepared) races with her. I'm so glad you had a better race experience! Boo on them for running out though - there is NO excuse sort of some weird banana thief. Love that picture of you and your niece! 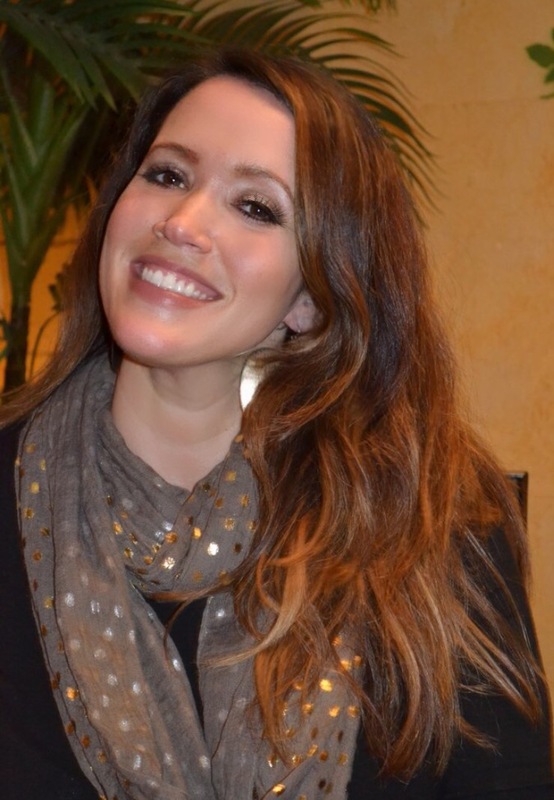 What a cutie and what a great role model you are to her! I bet she adores you! I can't get over the no water thing that is a disaster waiting to happen! Oh, thank you Jess! Thankfully it wasn't hot and humid. That would've caused a lot of problems! I LOVE how close you and your family are. So awesome that you get to do so much with them. I LOVE how close you and your family are. So awesome that you get to do so much with them. . . .. Thanks for sharing a great activities with family that's love. Congratulations to your niece and brother! I thank you for sharing your good story. He is outstanding in acting.